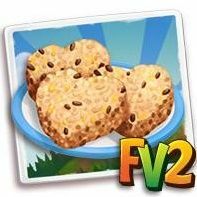 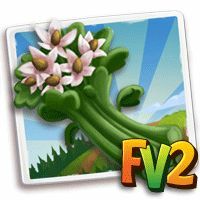 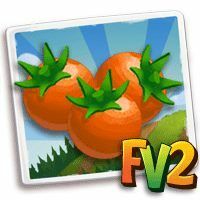 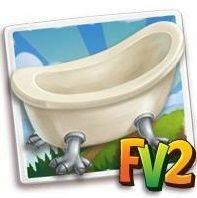 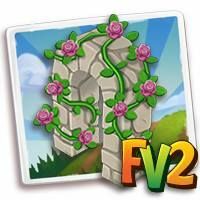 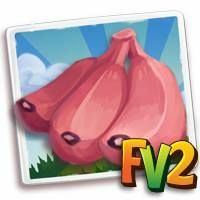 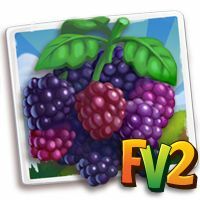 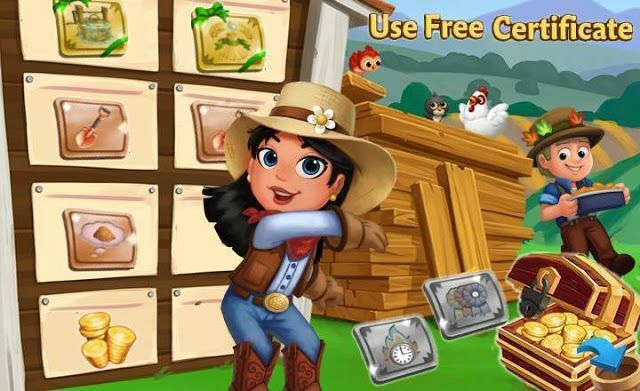 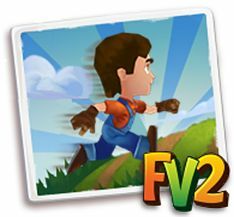 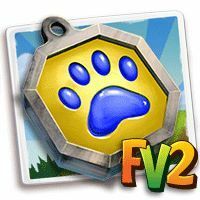 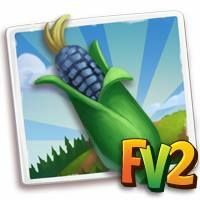 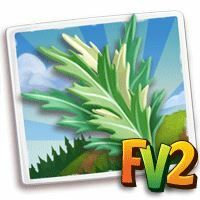 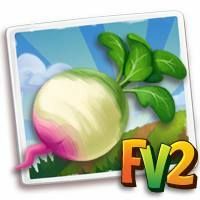 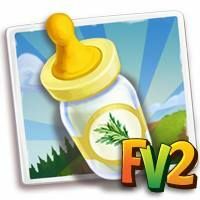 Home Farmville 2 Farmville 2 News Slider FarmVille2: Coming Home To Roost! 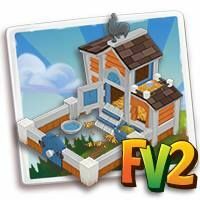 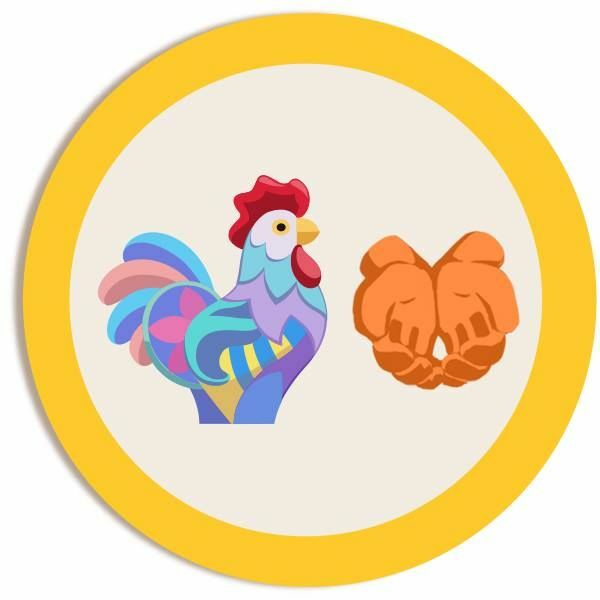 FarmVille2: Coming Home To Roost! 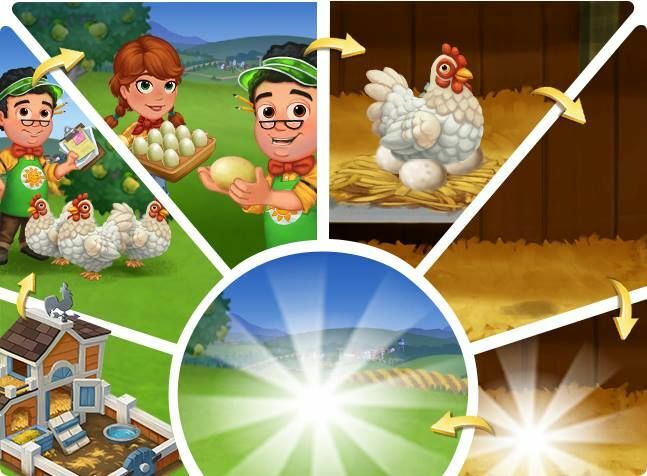 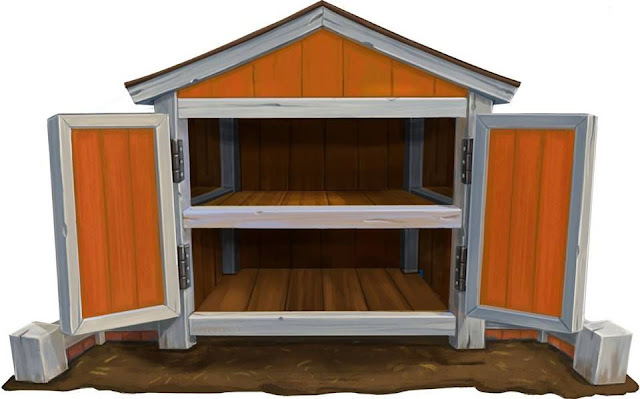 The Rooster returns to increase efficiency on your farm! Ready To Hatch! 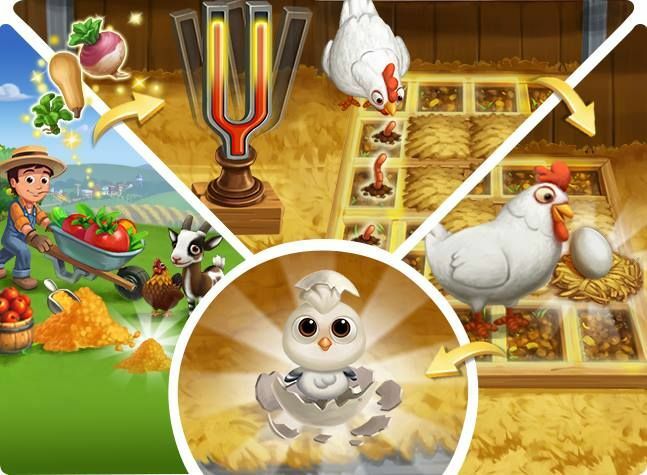 Feed your animals to fill points in the tuning fork. Use it then to charm worms and move the hen closer to the Rooster egg. 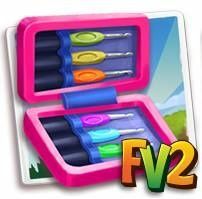 Harvest fertilized crops on your farm to fill points in the tuning fork. 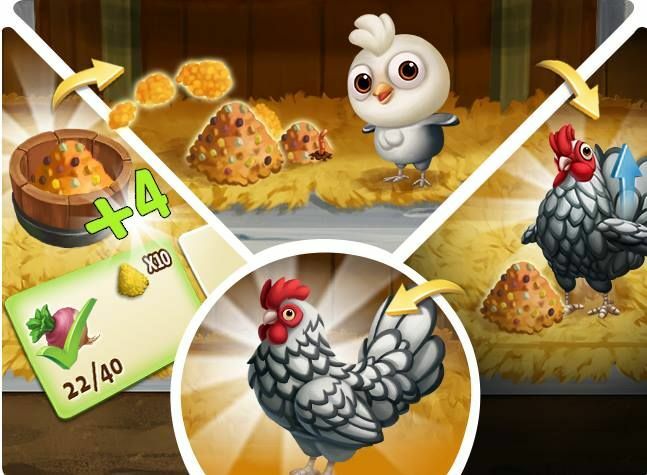 Use it to charm worms and move the hen closer to the Rooster egg.